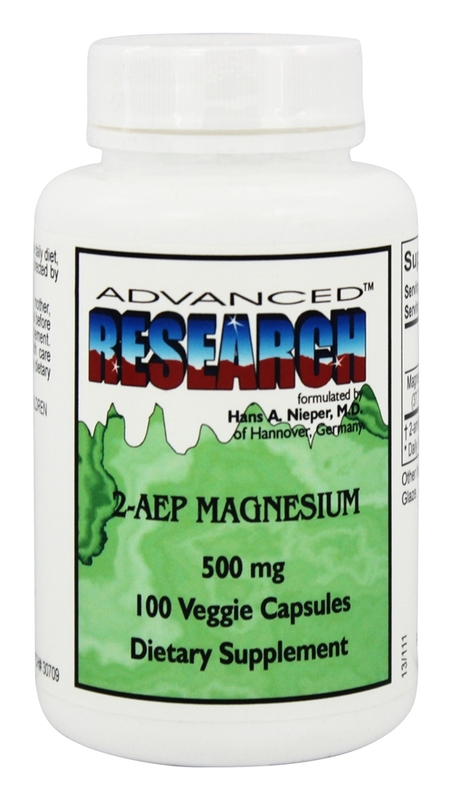 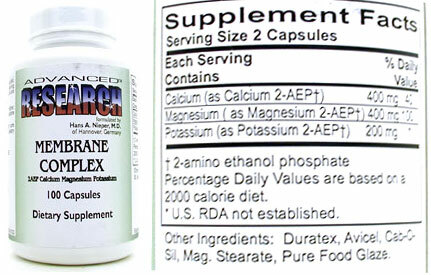 2-AEP magnesium is an orthomolecular supplement, which has the property to form a complex with magnesium. 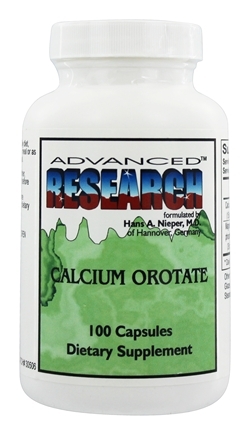 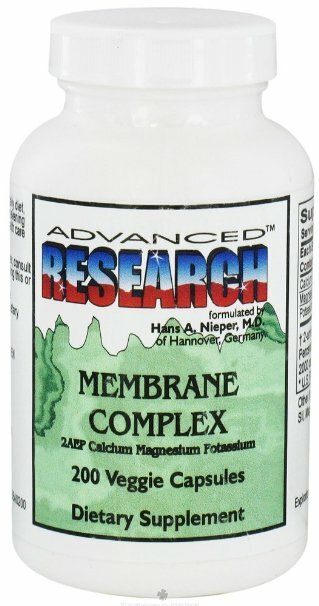 This mineral transporter goes into the outer layer of the outer cell membrane where it releases its associated mineral and is itself naturally incorporated as a repair agent in the structure of cell membranes. 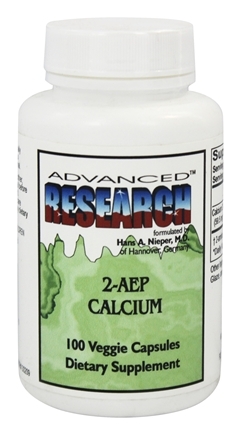 The effect here is an increase of the electrical function of cell membranes to resist toxins and viruses which may otherwise enter the cell and cause cellular degeneration. 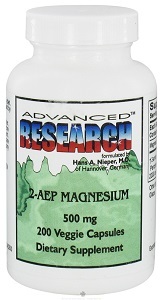 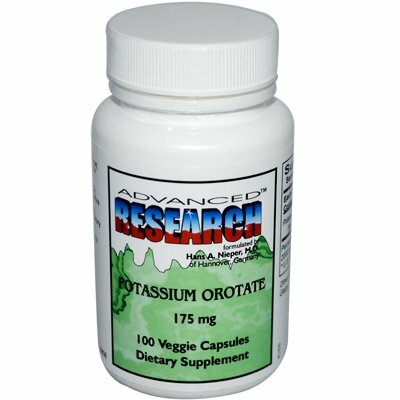 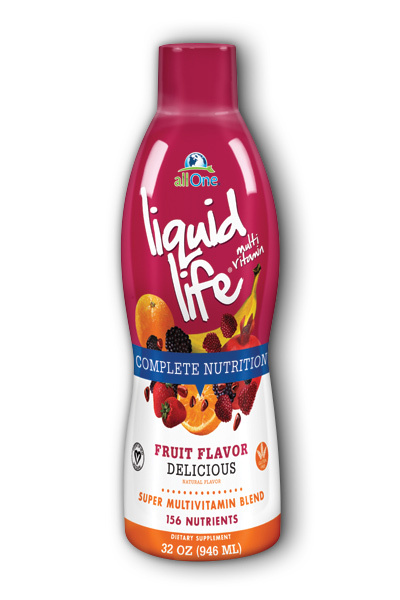 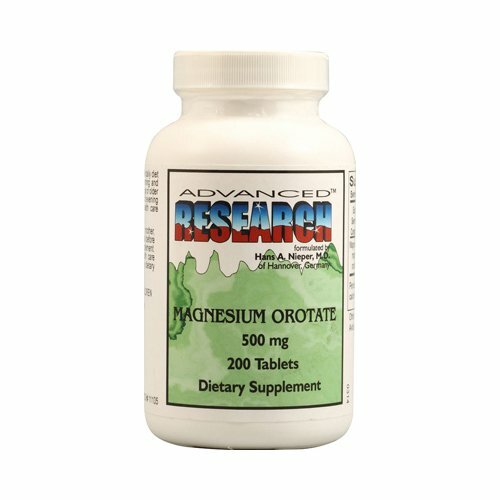 2-AEP magnesium has a unique role in biochemical nutrition in that through cell membrane repair it helps return the cells to a state of normal function.